Pet owners are all too familiar with how pet stains and odor begin. You turn your back on your pet for a moment, nature calls, and presto! Your lovely carpet suddenly wears a pet stain. And if that wasn’t bad enough, you now have to contend with embarrassing pet stain odor. We have been helping clients with pet urine odor problems in Orange County for 20 years now. Pet stains and odor should be eliminated immediately when they first occur, because if the source of the odor remains in the carpet for an extended time, it will be difficult to remove. We can help you with pet stain and odor removal so that your carpets look great and smell fresh once again. You’ll feel comfortable and proud of your home once more, when you are free of pet stains and odors. We don't just treat the surface of the carpet. In many cases the urine has soaked down to the pad or sub-floor so it is necessary to go deep. We do this by flushing the area with a special treatment that breaks down urine crystals and encapsulates odors. Once the area has been treated we use a special tool called the (Water claw) to extract the urine completely out of the carpet and pad. This is the only way to completely eliminate the problem. 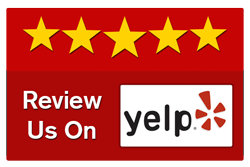 "I am very happy with this family owned business. I am a stay at home mom with two kids so I am very particular with doing business with strangers in my house. This company has been doing my carpets and tile floors for over three years. I not only trust the business owner and his employees but feel safe leaving them at may home when I'm not here. The quality of their work is excellent with the fastest drying time that I have ever experienced. I also have them clean my tile/grout which they do an incredible job with. My floors look like new when they are done and last for a long time. They also wear uniforms and are so professional. They are a combination of quality work and integrity!" 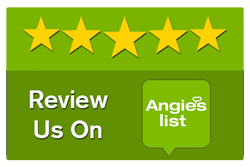 "This is, hands-down, THE only carpet cleaning company you should use! Juliette was very accommodating on the phone, Bill and his staff showed up (to Laguna Beach) promptly as they only give a 1-hour wait - not all day! We had them clean all our carpets and I am not proud to say we waited years to do this. We believe the carpets look like new. Pet odors are gone, and stains too. The products they use are green, and almost zero scent - but our house did smell great because it was clean! They took unbelievable care with the doors, furniture, etc. as they worked through the house. Amazing what a GOOD company can do. 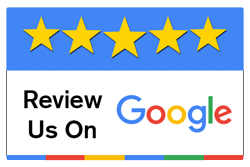 We had used other carpet cleaners in the past, and they just left the carpets feeling dry and scratchy, or simply "filmy" which meant they weren't rinsed properly. Plus we paid more to the wrong companies in the past ~ POCC actually cost less! PLEASE use this company ~ I have already referred them to my family. We thought we'd have to replace a room or two of carpet but not now. 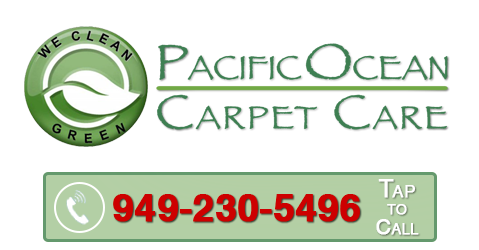 Pacific Ocean Carpet Care is the best you will find!! Thanks!"